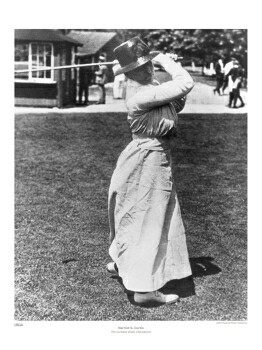 Margaret Curtis, the 1907, 1911 and 1912 U.S. Women's Amateur Champion. Arnold Palmer poses with the Havemeyer Trophy after winning the 1954 U.S. 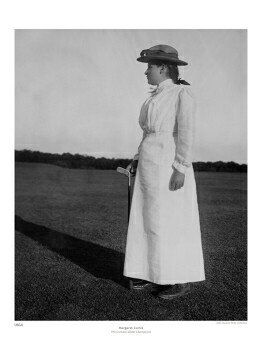 Amateur at the Country Club of Detroit in Grosse Pointe Farms, Mich.